We are a licensed full service plumbing company in Singapore, specializes in plumbing services for residential, commercial and industrial properties. 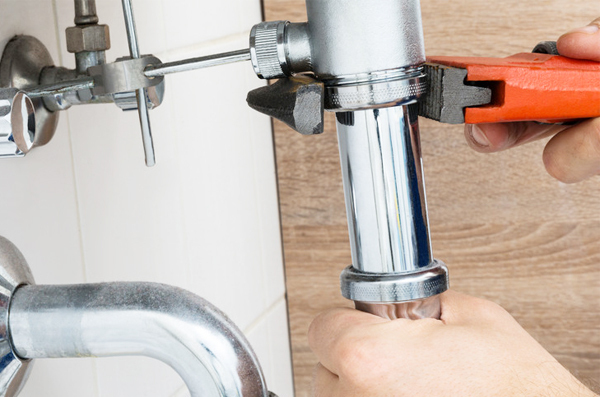 Being in the industry for over 10 years, our team of professional plumbers are well trained to solve your plumbing issues swiftly and efficiently, with 24hours availability. Our client’s satisfaction is, and always will be our top priority. We always put in the best effort to provide the best standard of works for our clients. We take pride in our works and we always stay up-to-date with industry trends and regulations to provide our clients the best solution for their plumbing needs. At Top Plumbing, rest assured that your emergency plumbing issues will be handled professionally and efficiently within required time frame. Call us now at 9199 0308 for your plumbing needs. Call us for your plumbing needs.